I hope you are all well and you’re having a fantastic finish to your weekends. I’ve had so much fun that I am a day late with this post but I’m hoping you’re okay with that. 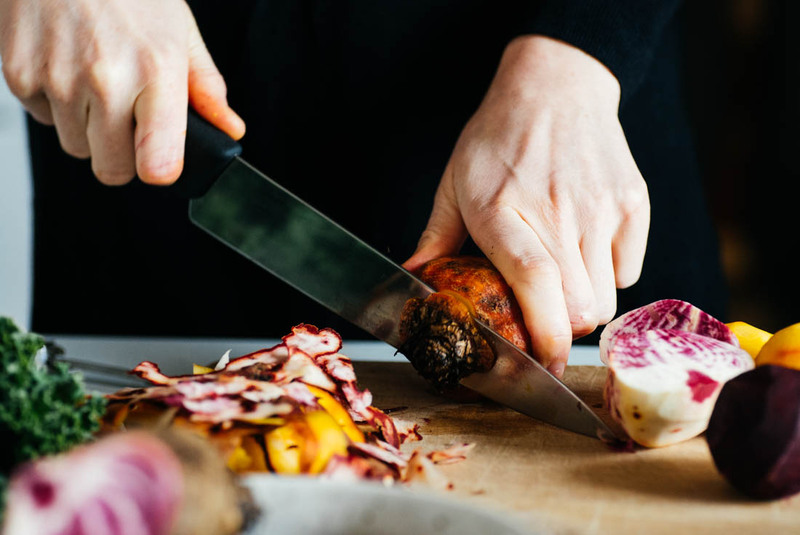 This is the third post in a series of four all about vegan eats, tips and tricks in my own little veganuary here on the blog. 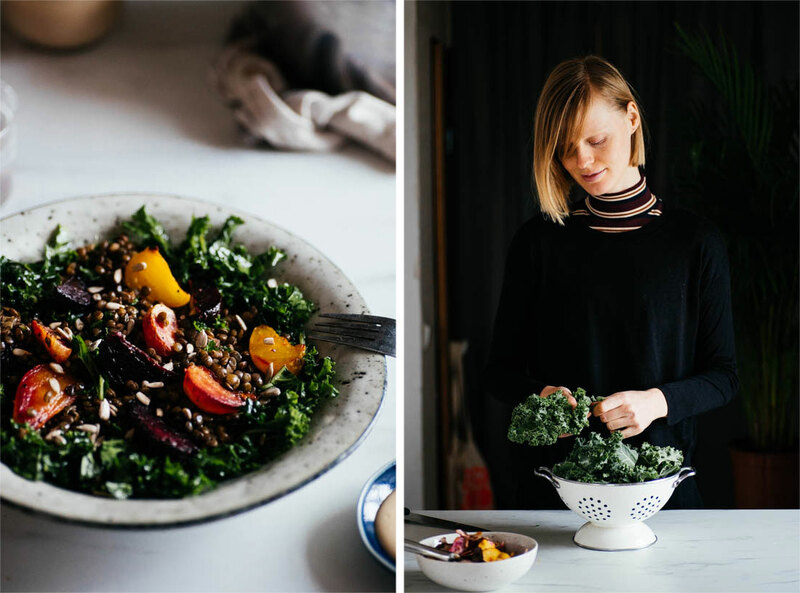 This week I’m talking all things vegan food staples and what I keep in my home for good food times. 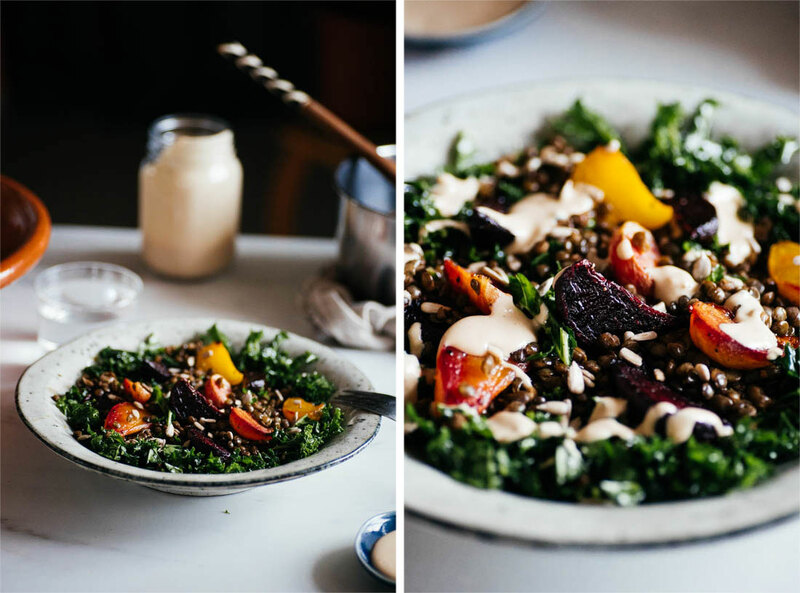 I’m also sharing a delish salad recipe with winters star vegetables beetroot and kale as well as some du puy lentils cooked with bay leaf. 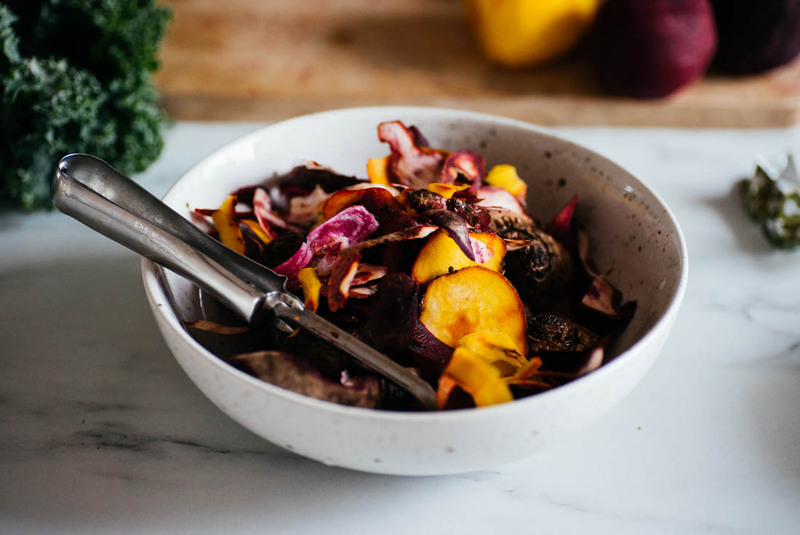 It’s a hearty winter salad that still brings that green lightness into the dark season we’re in here in the Northern hemisphere. 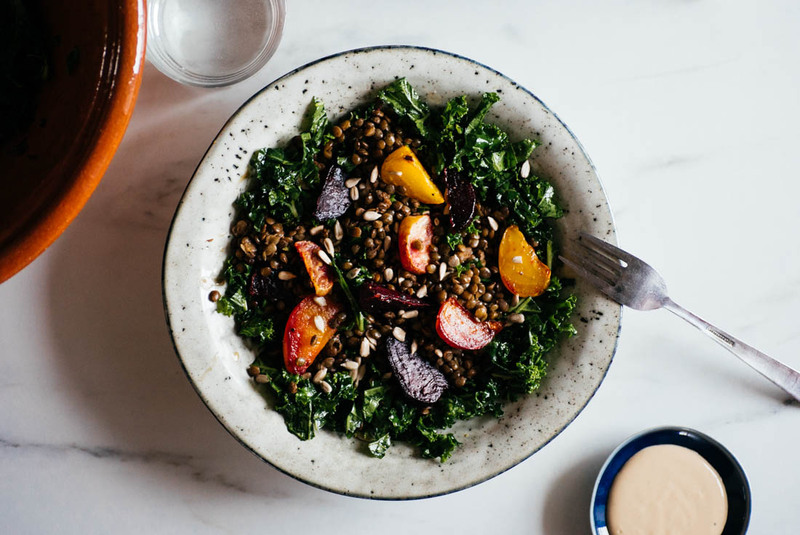 Grains are a filling and satisfying base for your meals. It’s great mixed into salads, in stews or as a side for stews and soups, as a breakfast porridge or simply on it’s own with some condiments. I like to start my day with a grain heavy meal like oatmeal or teff porridge. If I happen to have any leftover plain cooked grains I will often add them to my morning oatmeal. Rolled oats and whole oats, brown rice and/or wild rice, quinoa, buckwheat, teff, amaranth, corn/polenta. Brown rice, rice, quinoa and/or maize pasta. Rice noodle sticks and/or vermicelli, brown rice ramen style noodles. Legumes i.e. 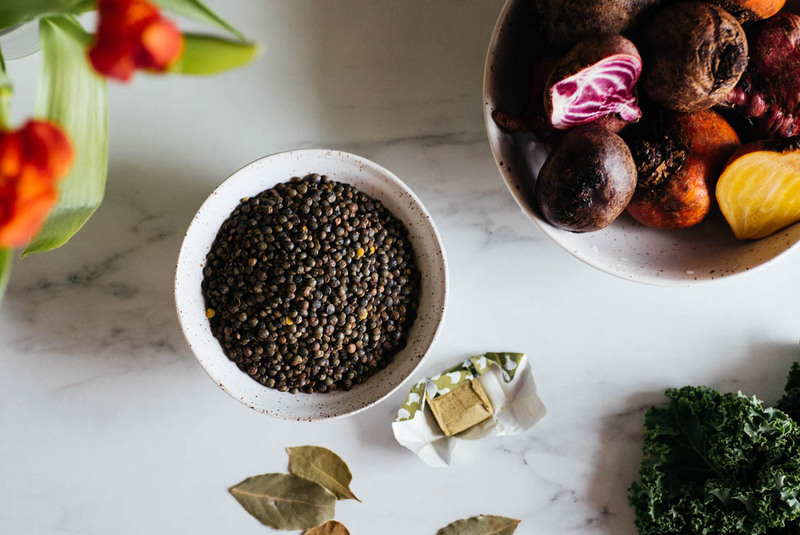 beans, lentils and peas are full of plant protein and fibre. They are also a fantastically filling and satisfying base for vegan meals such as soups, stews, refried beans, houmous and other dips, chilli, curry and the list goes on. I keep both dried pulses as well as precooked canned or carton ones at home. I personally love to eat houmous as a snack with vegetable sticks and one of my favourite dishes in the whole wide world is lentil soup. Red lentils are great for soups and stews in particularly as they crumble as they cook and absorb water whilst green and other types of lentils are great in salads and cold dishes. Kidney beans, black beans, chickpeas, aduki beans, black eyed beans, cannelini beans, butter beans and many more. Red lentils, green lentils, beluga lentils, du puy lentils. Fresh / frozen green peas, split peas and other dried peas. The main part of my meals consist of vegetables. I like to consider the seasons when I choose vegetables. 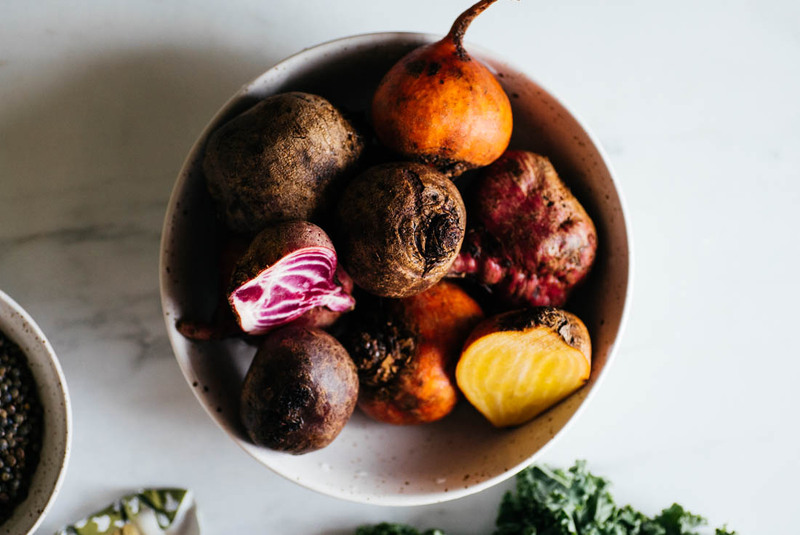 In winter I focus on hearty roots and sturdy greens whilst in summer I play around with all things fresh, crunchy and juicy as it’s the season where there’s much more diversity here in the Northern hemisphere. 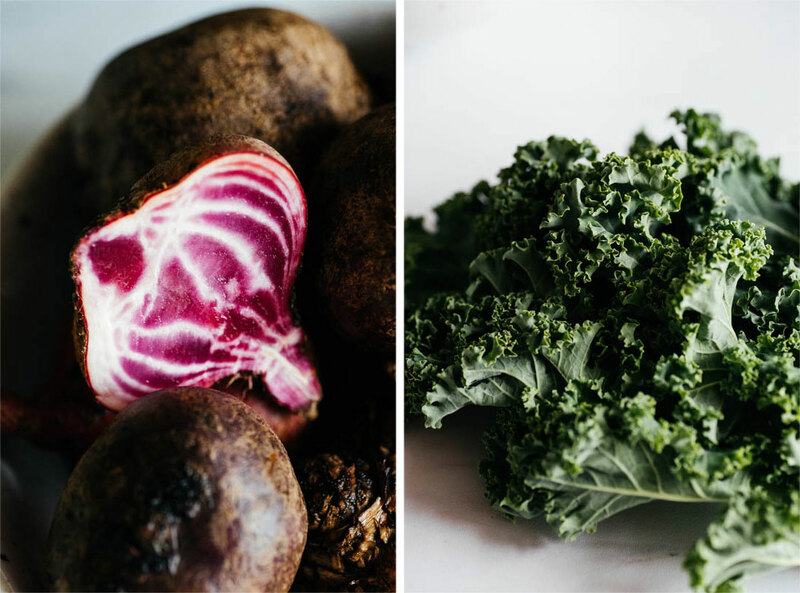 Whatever the season I aim to eat plenty of greens every day and I also try to cook my vegetables in various ways to keep things fresh. Kale, chard, spinach, rocket, brussels sprouts, broccoli, cabbage, lettuces. 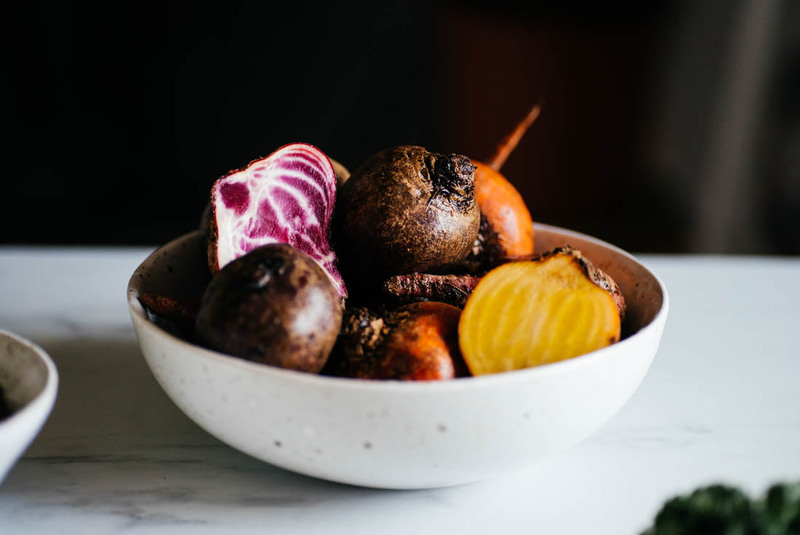 Beetroot, carrot, swede/rutabaga, parsnip, turnips, potatoes, sweet potato. Courgette/zucchini, cucumber, pumpkin, aubergine, radish. Sauerkraut, kimchi and other cultured, preserved and pickled vegetables. 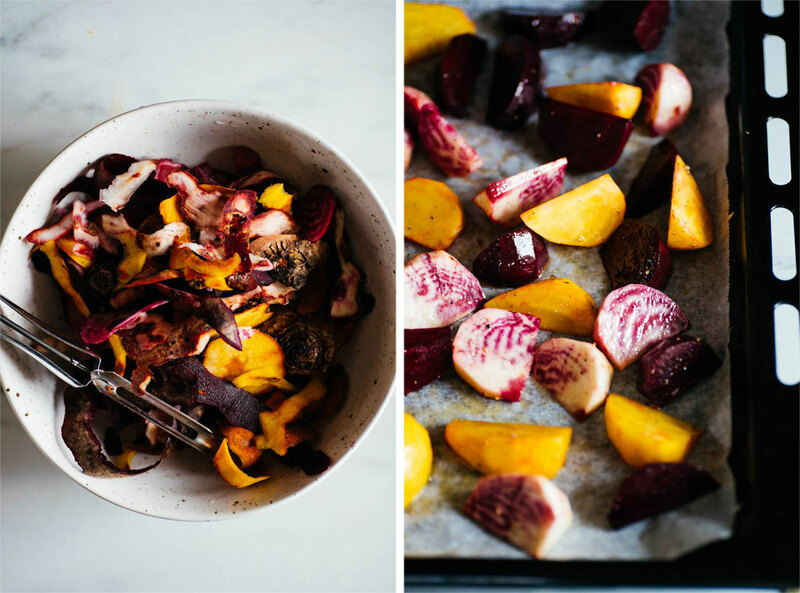 Fruits are great for desserts and for sweetening things up naturally in a whole food way. Again it’s something I try to eat with the seasons but I do have a soft spot for bananas and dates like many other vegans out there and do eat them every few days when I want to treat myself to something sweet and tropical. Let’s just say I have a harder time doing the seasonal thing with fruits than vegetables and I allow myself to enjoy my fruity moments from time to time. I love fruits as snacks and dried fruits equally so, I also love cooking apples or dried fruits into my oatmeal or adding slices on top of it and most of all I love them all in any kind of fruity dessert. In addition to fruits I always keep fresh berries at home in the summer and frozen in winter and in between what I can find that is preferably grown locally. Berries are full of goodness and some of my favourites are blueberries, raspberries, strawberries, blackberries and gooseberries. Apples, pears, oranges and other citrus fruits, rhubarb, cherries, nectarines, peaches, plums, grapes. Blueberries, raspberries, strawberries, blackberries, currants, gooseberries. This is where you find your whole food healthy fats and some plant protein too. Both nuts and seeds make great snacks, both au naturale and roasted and/or spiced. 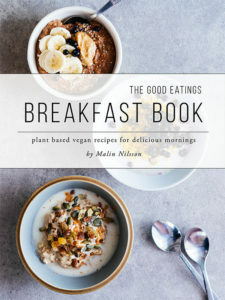 They make great spreads in the form of nut butters which is also great for baking; my personal favourite is almond butter although I’ve had the pleasure of trying macadamia butter and if it wasn’t so pricy and hard to find that would definitely take the top spot. Flax and chia seeds are also great for baking and if milled and mixed with water they are an excellent substitute for eggs. Other than for baking nuts also make great vegan milks and creams. Almonds, brazil nuts, walnuts, cashews, pecans, macadamia nuts. Pumpkin seeds, sesame seeds, sunflower seeds, flax seed, hemp seeds, chia seeds. Spices are life I think and can make things you previously didn’t think you liked into something you love (along with cooking techniques). I love them all but I always make sure to eat some turmeric, preferably everyday, and often include ginger in some way daily. Today we are so lucky that all the flavours of the world is available to us in the supermarket and you can turn your local vegetables into exotic flavour sensations with a pinch of this and that. Some of my favourite places to borrow flavour combinations from are India, Thailand, Vietnam and the Middle East. That’s where I get my love for fresh herbs as well but I also keep dried and frozen herbs, especially in the cooler months. Good quality sea salt, black and white pepper. Dried mixed herbs, basil, oregano, mint, parsley, coriander, roseamary, thyme, sage. Cinnamon, star anise, cloves, whole pepper corn, bay leaves, ginger, turmeric. Smoked paprika, cumin, ras el hanout, chilli powder and flakes, garam masala, various curry powders and pastes. I enjoy baking and making my own crackers or breads and therefore I always keep some flours and other baking items in my cupboard. I also keep a few different sweeteners both bor my cooking and baking needs. Brown rice flour, oat flour, buckwheat flour, maize flour, almond meal. Baking powder, baking soda, cacao. Coconut sugar, maple syrup, brown rice syrup. In addition to spices I often use sauces and vinegars in my cooking to bring more flavour to my dishes. These are some of my favourites but I’m always excited to try different things. Soya sauce or tamari, mirin, sriracha and other hot sauce, sambal oelek. Mustard, tomato paste, ketchup, vegan mayonnaise, coconut milk. Toasted sesame oil, extra virgin olive oil, rapeseed oil. Apple cider vinegar, balsamic vinegar, brown rice vinegar. 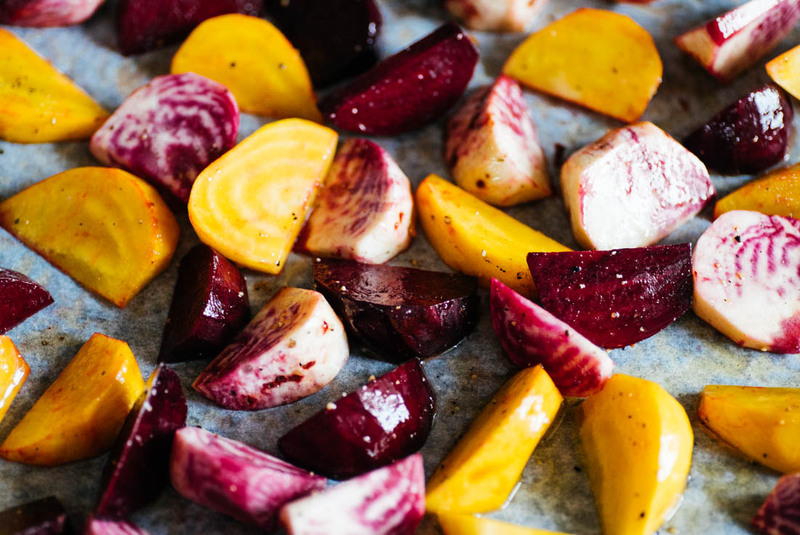 Mix the beetroot wedges, olive oil, salt and pepper and spread out on a lined baking tray. Roast for 30-40 minutes or until tender, flipping halfway through. 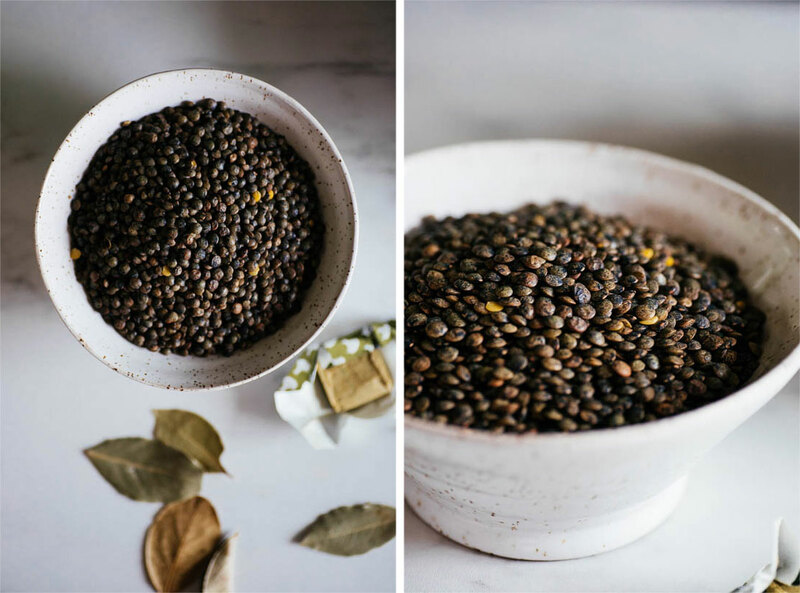 Rinse and drain your lentils and place in a small sauce pan along with the water, bay leaves and the stock cube. Bring the lentils to a boil and then reduce to a simmer. Let simmer for roughly 20-25 minutes or until the water has evaporated completely. 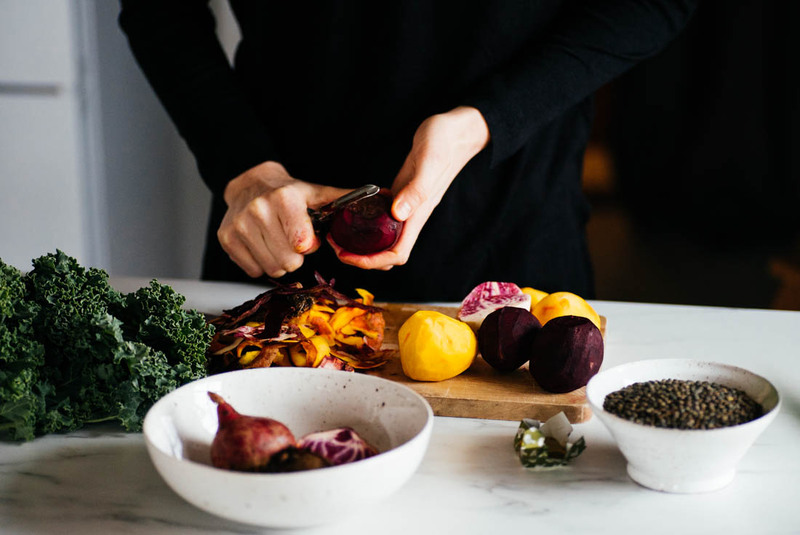 Prepare your kale whilst your beets and lentils are cooking by combining kale, lemon, juice, soya sauce and olive oil in a large mixing bowl. 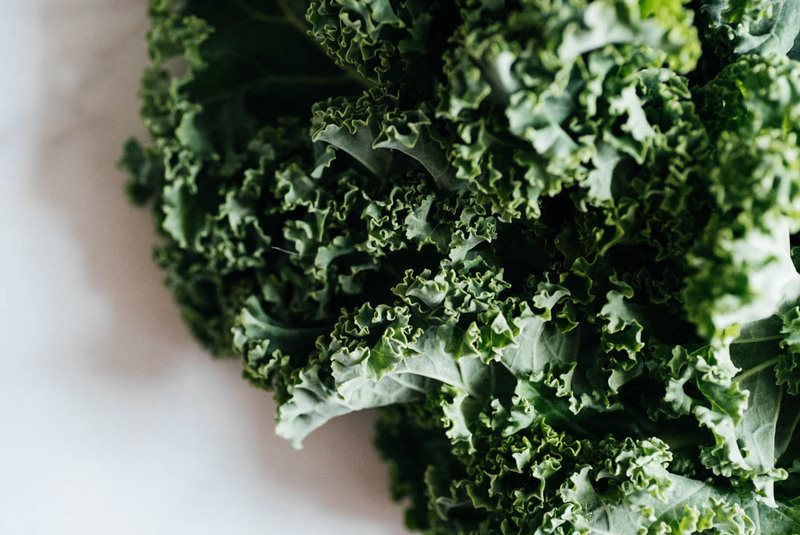 Massage the kale for 3-4 minutes or until it has a tender and soft texture and then set aside. Make your garlic tahini dressing by whisking together all ingredients accept water. When it’s all mixed add a little water at a time, whisking to combine, until you have reached a creamy dressing consistency that is to your liking. 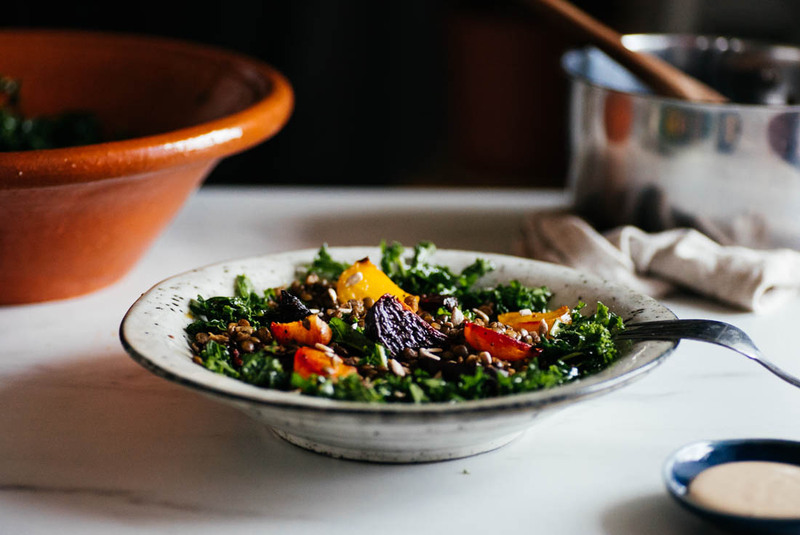 Plate it up by making a bed of the massaged kale which you can sprinkle the lentils and beetroot over. 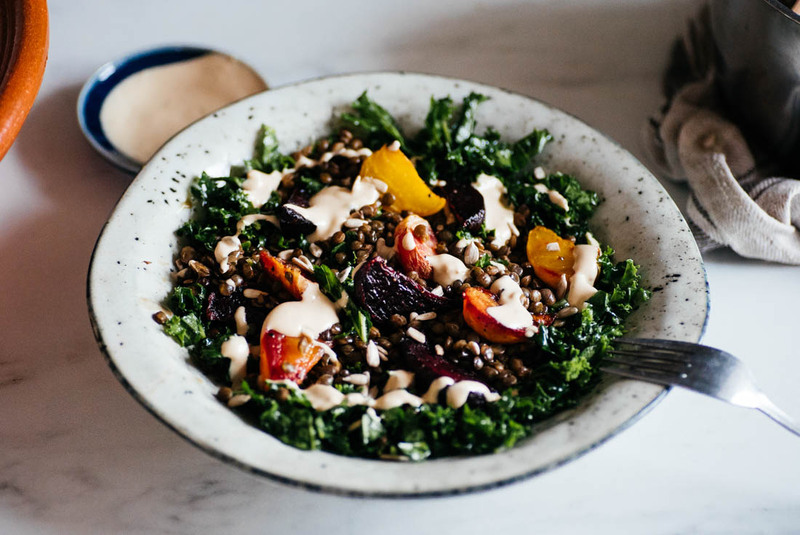 Drizzle some garlic tahini dressing over the top and if you wish sprinkle with some sunflower seeds.